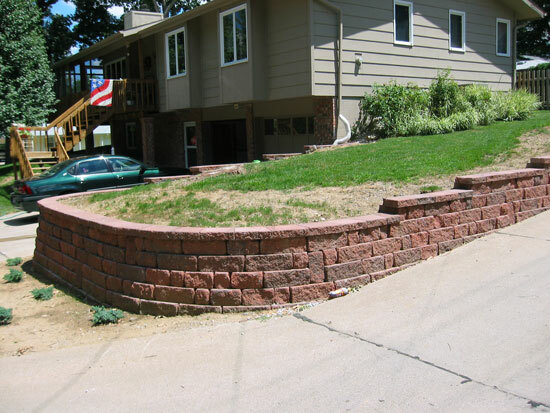 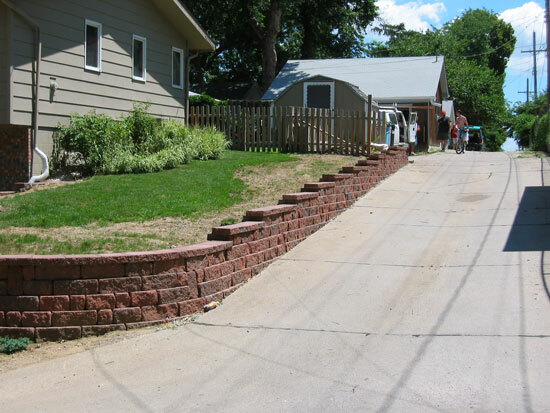 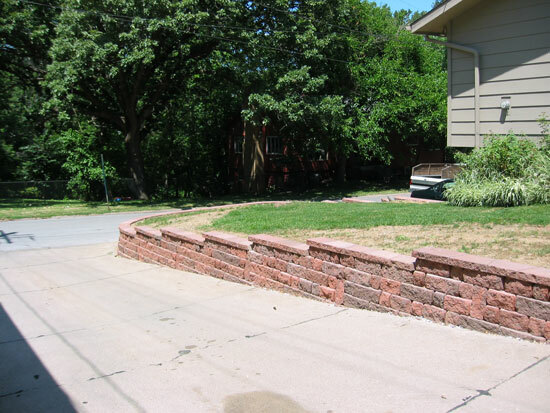 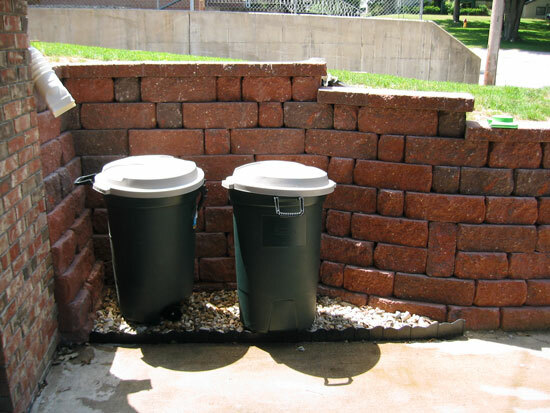 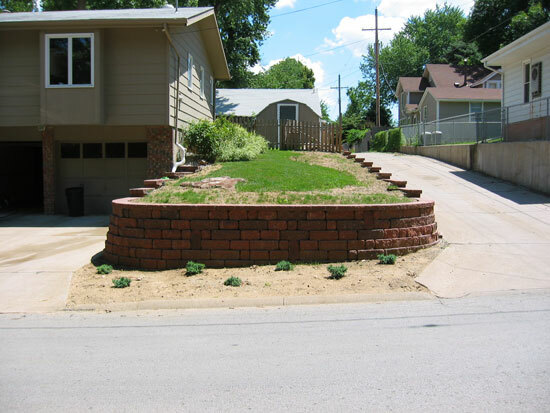 Here is the new retaining wall system that has become very popular. 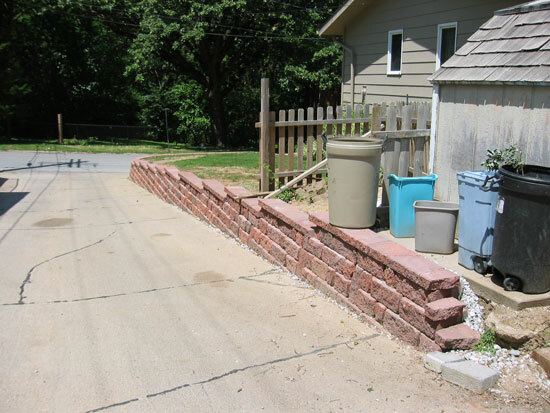 The system itself is 2 years old, but this year they have added a new block to it, the "jumper". 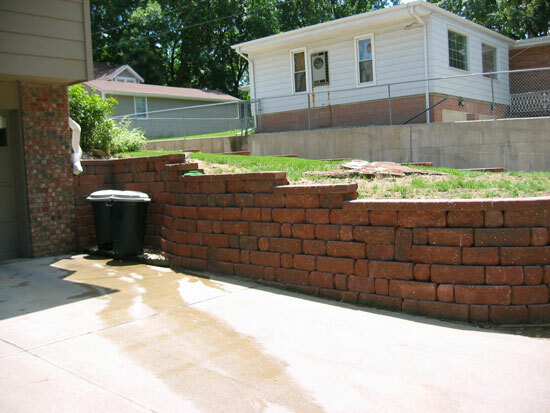 It helps to break up the linear look of the wall. 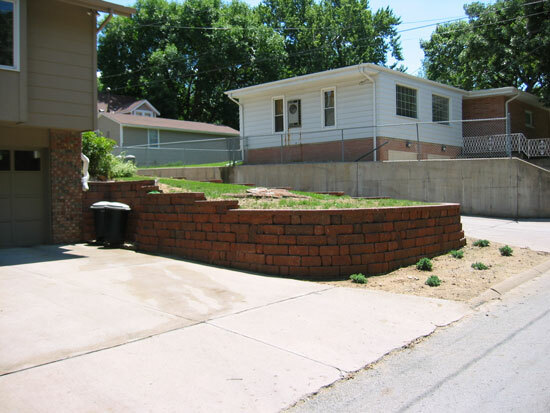 This wall turned out great and has added a lot to this property. 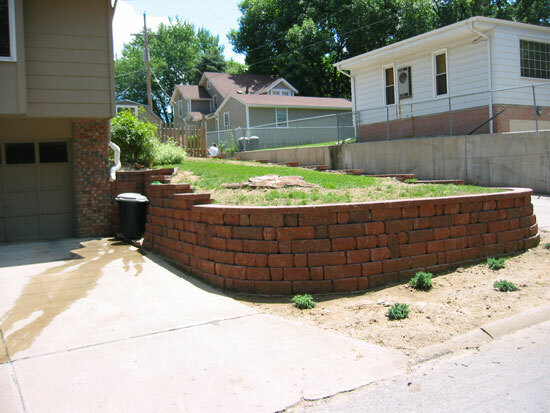 All Contents of this site © copyright 2003 Grassroots Landscaping, Inc. All Rights Reserved.